Guangzhou is one of the biggest city in China.Meanwhile it is also one of the best places for shopping!Let me give some introduction about shopping places in Guangzhou so you get better know about this city! 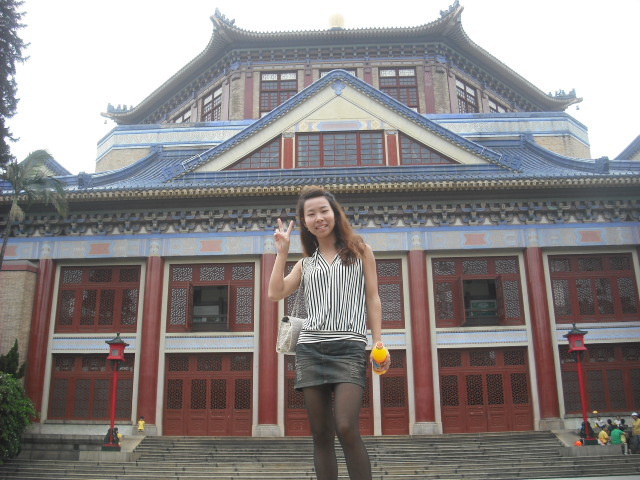 Guangzhou has 3 famous shopping places and it suits all different levels of people. Shangxiajiu Pedestrian Street--It is another famous shopping places in Guangzhou.Here the shops open late in the morning around 10am to late night.It is very long street,bigger than Beijing road,you can find everything here quite cheap,especially clothing and shoes etc. If you are a food lover,this would be best place too.Since the price is quite cheap,I would say it belongs to low class,so donot expect how good quality it will be but it is ok! Tmall--The most luxury shopping places located in Tianhe district. Actually Tmall becomes a symbol in Tianhe district.It is a mall with many floors that full of luxury shops like LV,CHANEL etc.You may wonder why there are still so many people there even if most shops are for original famous brand and sell very expensive. The reason is we have secret inside this mall! There are many underground floors that have so many shops selling and price is very reasonable.So it becomes the most suitable gathering places for friends to meet up too.We can shop around for whole day without feeling tired because inside you can get everything you want to buy,besides it has no sunshine or rain so basically it is another world! If you are not familiar with Guangzhou,you wont find this secret! Hopefully it helps more visitors to get know better about shopping places in Guangzhou!